Jesus - A King is born! Ideal to give to kids aged four to eight at home, school and church, Jesus - A King is born! shows children that the greatest gift at Christmas is the one God gave us in his son. Jesus - A King is born! by Shan Joseph was published by Youthworks in October 2011 and is our 50609th best seller. 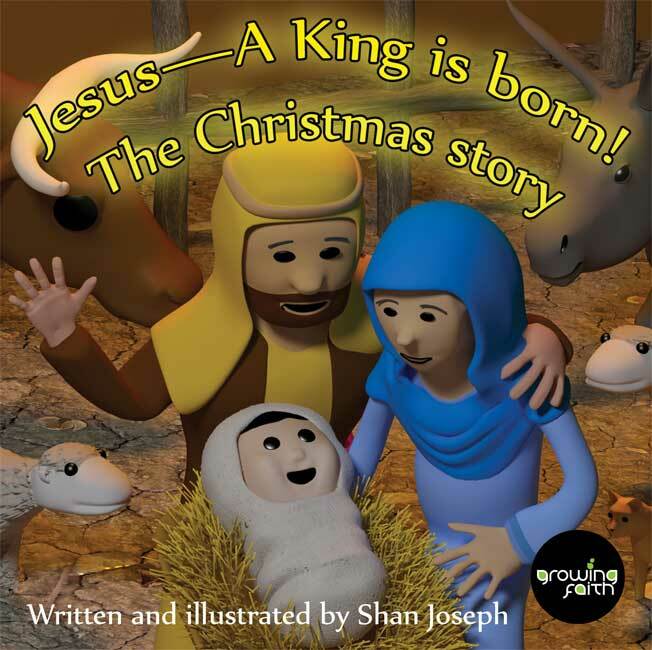 The ISBN for Jesus - A King is born! is 9781921460784. Buy Together Offer for Jesus - A King is born! Jesus - The Saviour Lives! Reviews of Jesus - A King is born! Be the first to review Jesus - A King is born!! Got a question? No problem! Just click here to ask us about Jesus - A King is born!. Details for Jesus - A King is born!